Dedication and professionalism aimed at elevating traditional flavors to the highest level of excellence. 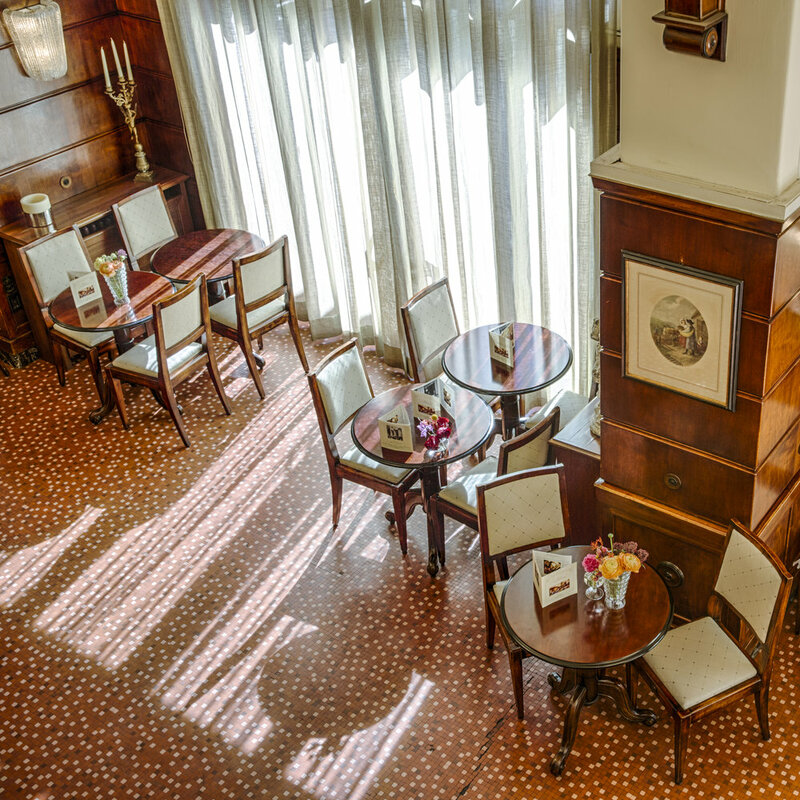 The restaurant of Caffè Concerto Paszkowski is highly esteemed for its versatility, making it the ideal place to have lunch for business or pleasure or to enjoy an elegant or informal dinner. With great care, dedication, and professionalism our Chefs strive to maintain and elevate traditional flavors to the highest level of excellence, while also incorporating new trends in modern cuisine. Our outstanding wine list is the crowning glory of the Caffè Concerto Paszkowski, and along with the labels of the territory, our wine cellar holds a prestigious selection of bottles from France and other countries. In addition to rare and precious wines, our extensive selection also includes vintage and large format champagne.